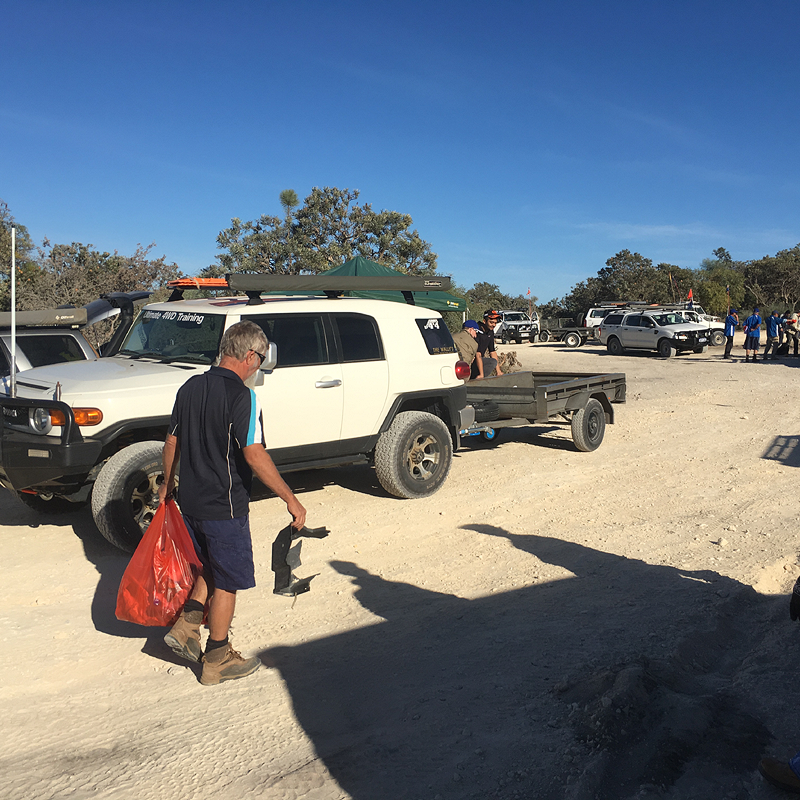 The next Wilbinga annual cleanup is set for Saturday the 11th of May 2019 - Click here for more details! 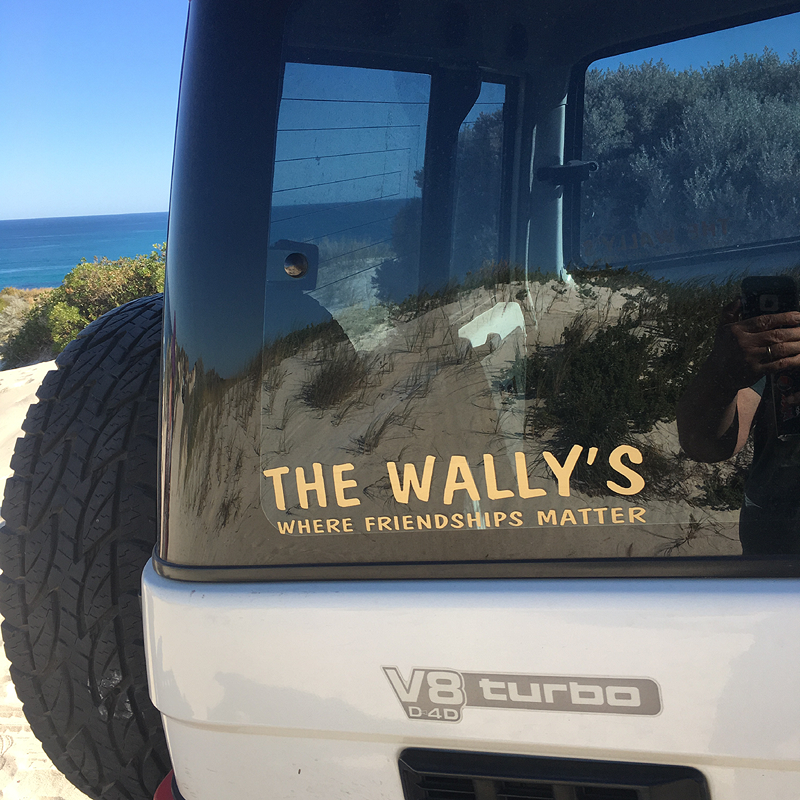 A huge shout out and thank you to 'Gareth Walsham' from Full Flex for providing this AWESOME video - please enjoy it. 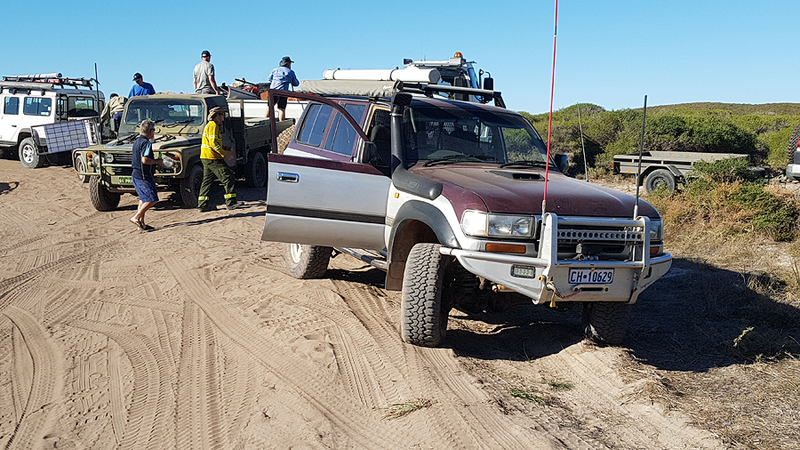 Total Fire Bans for Wilbinga... Click here! 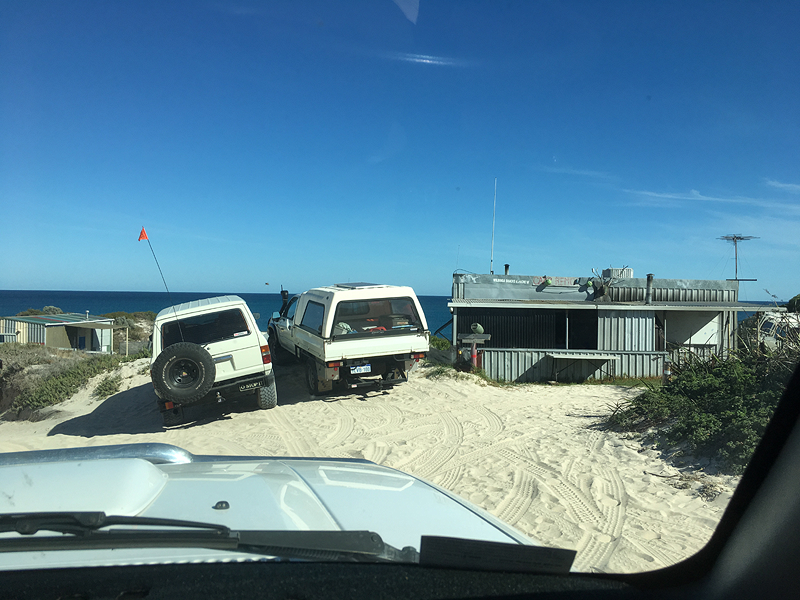 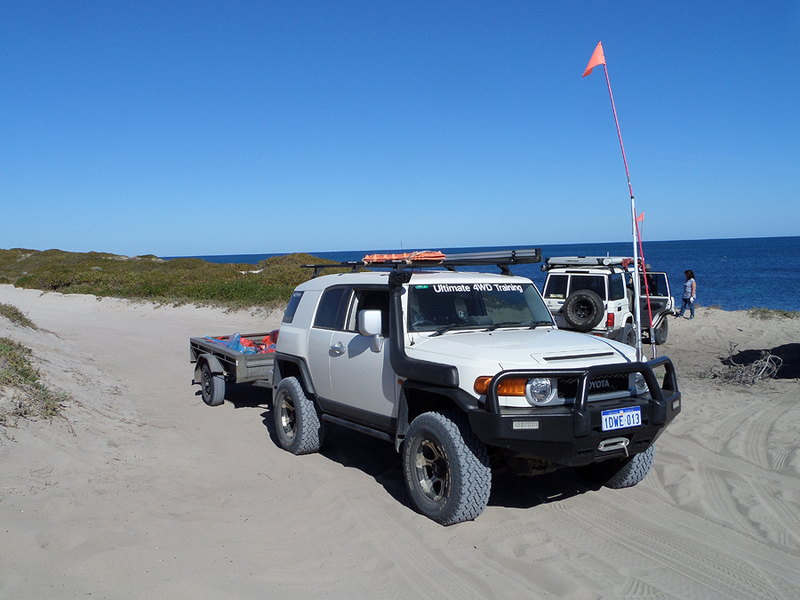 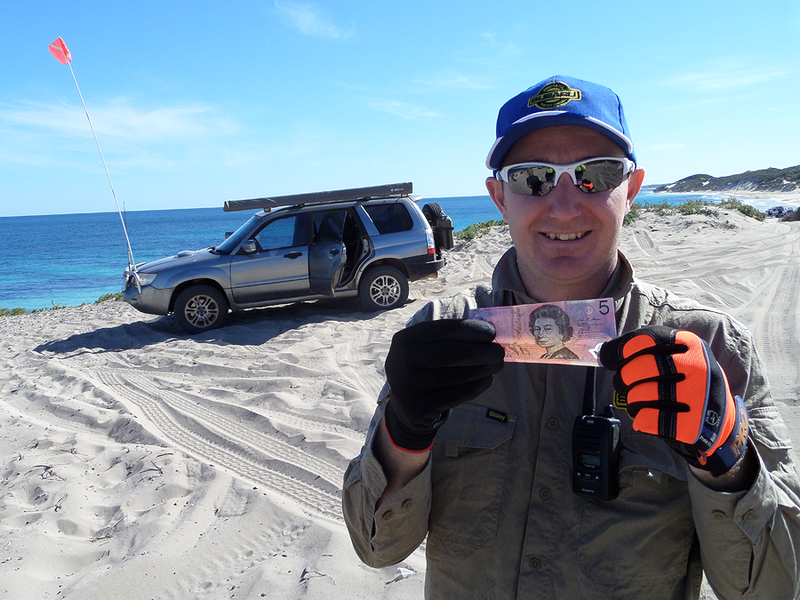 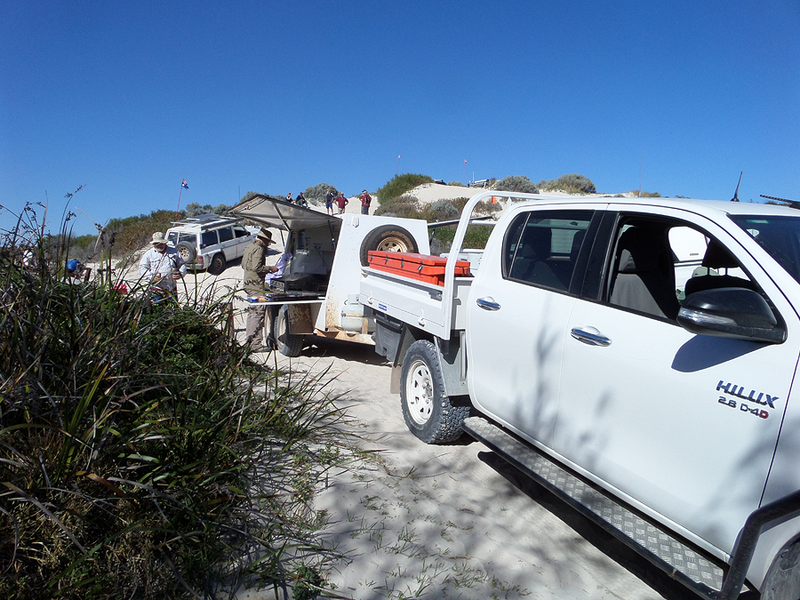 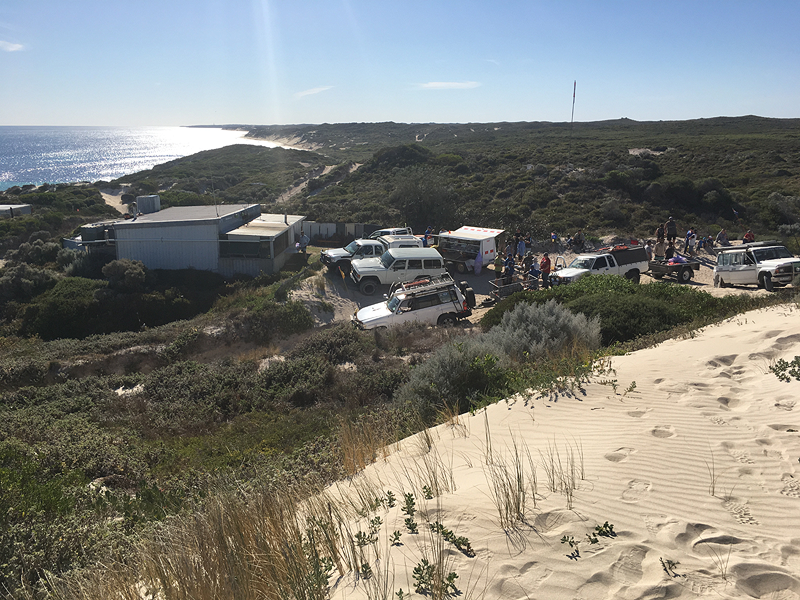 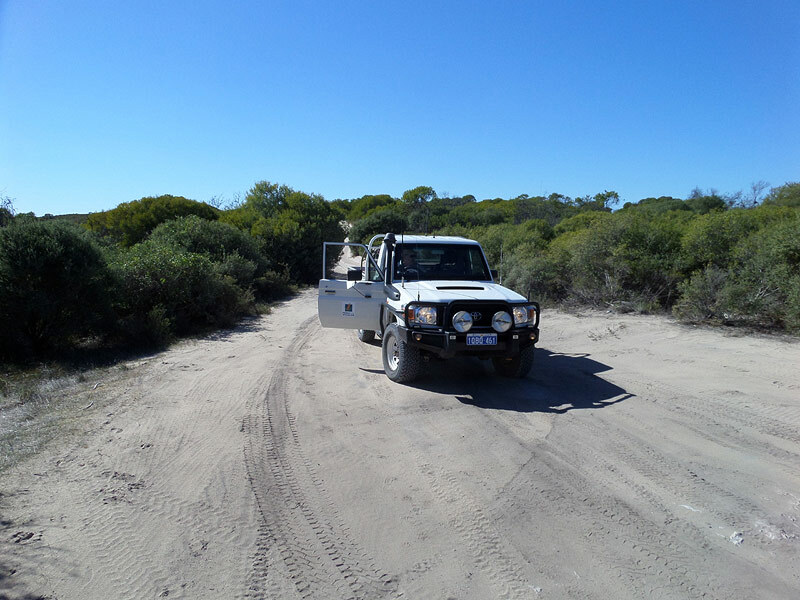 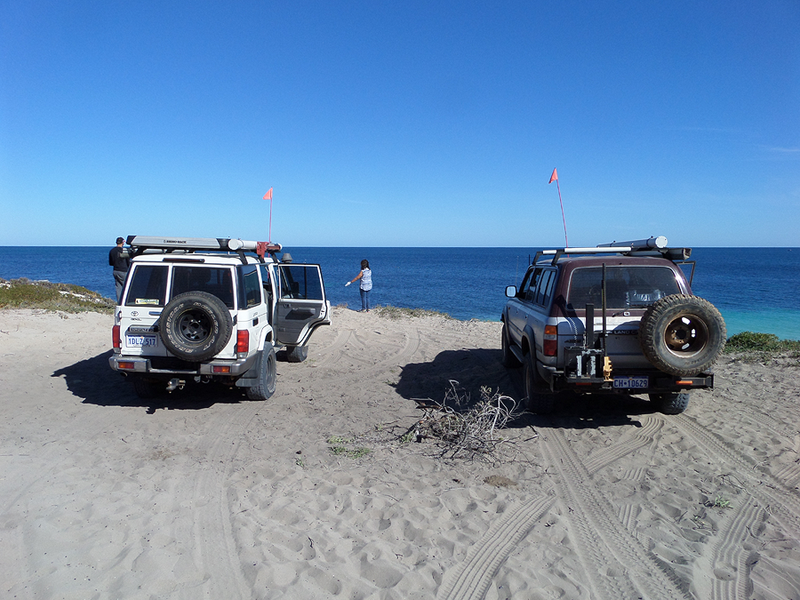 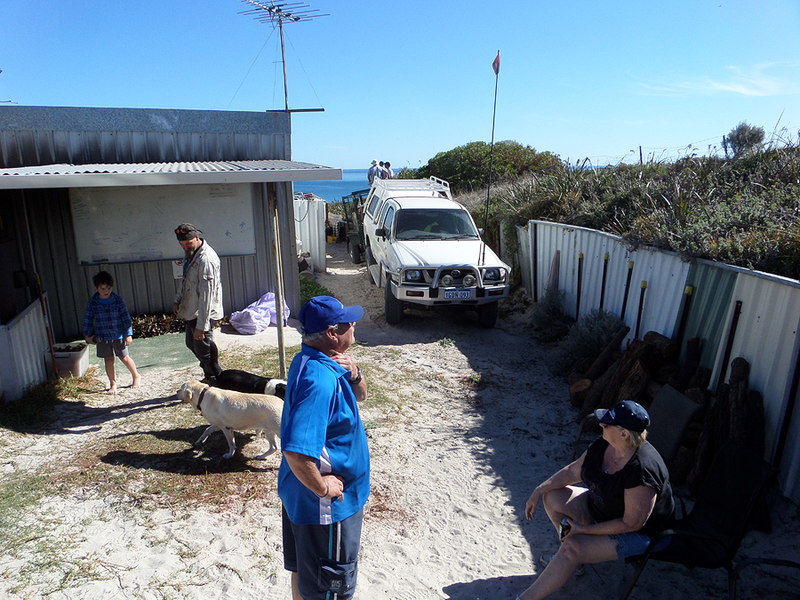 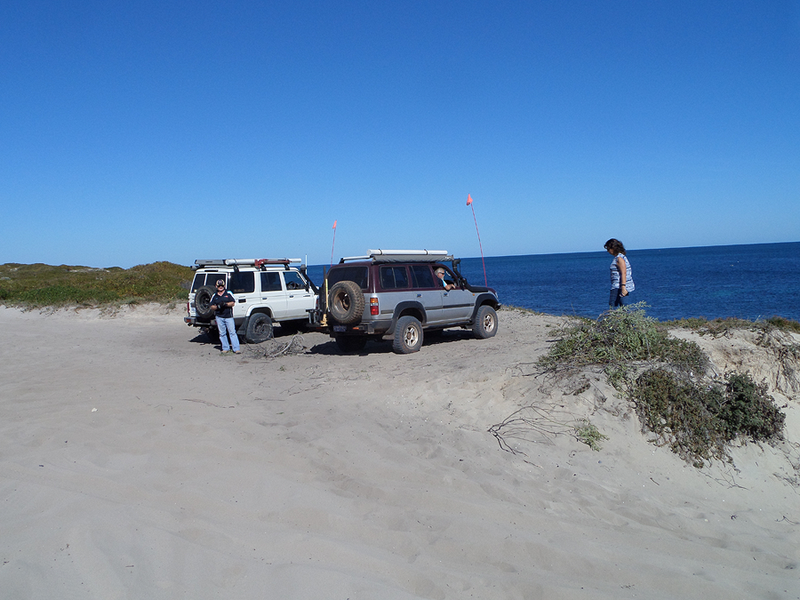 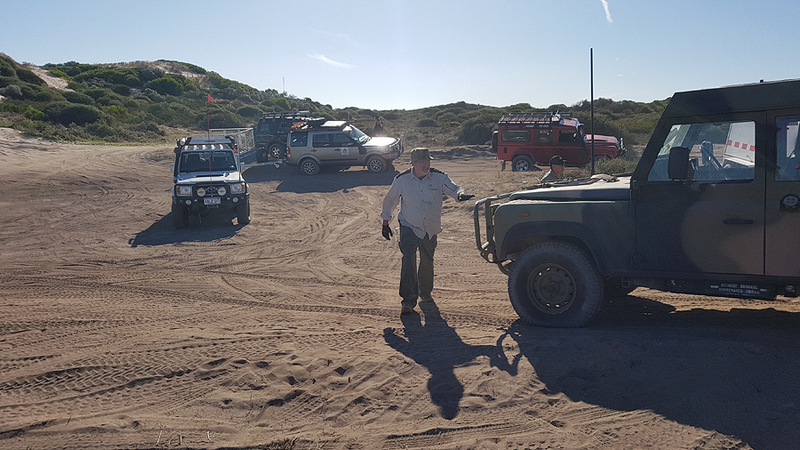 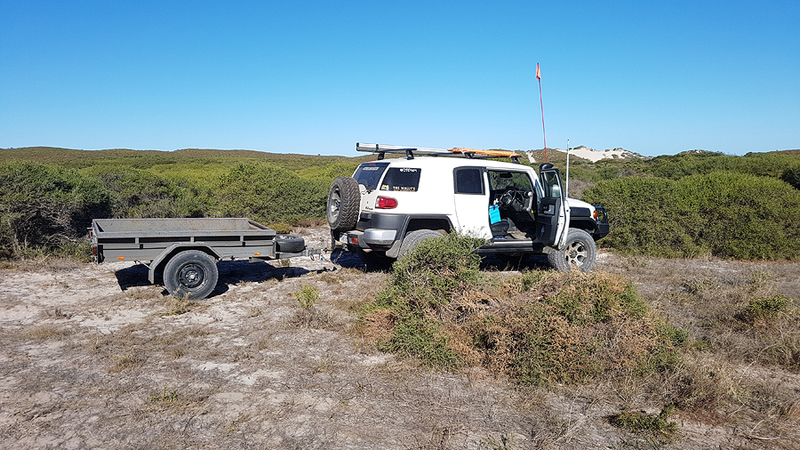 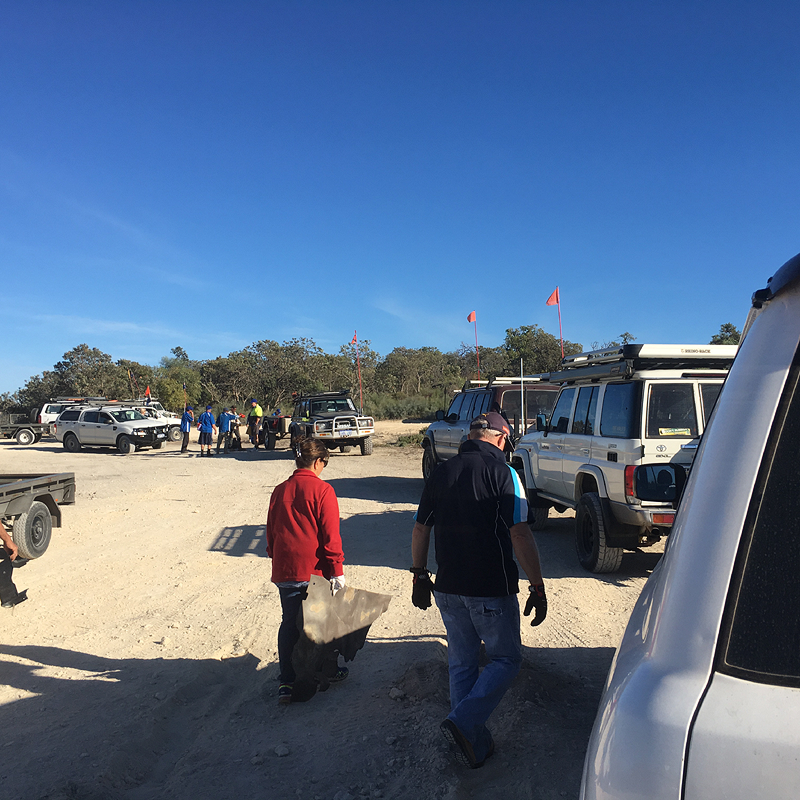 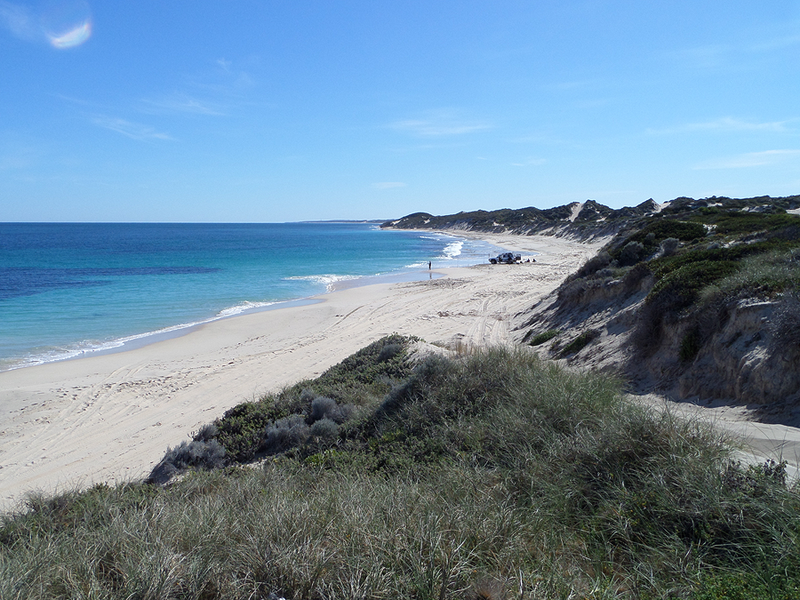 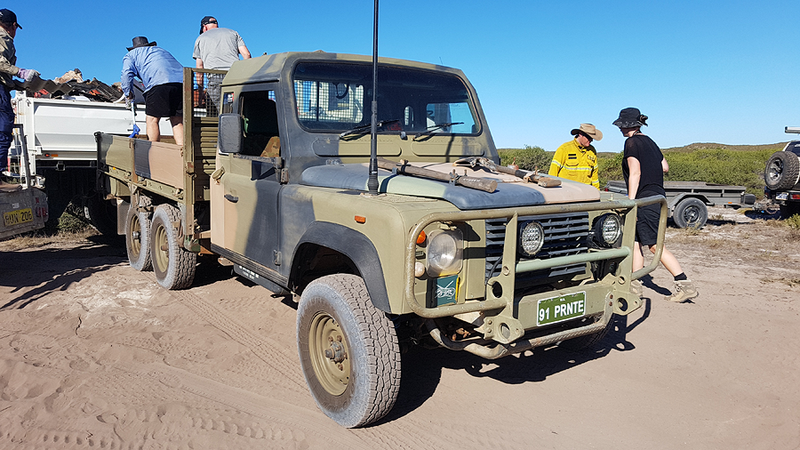 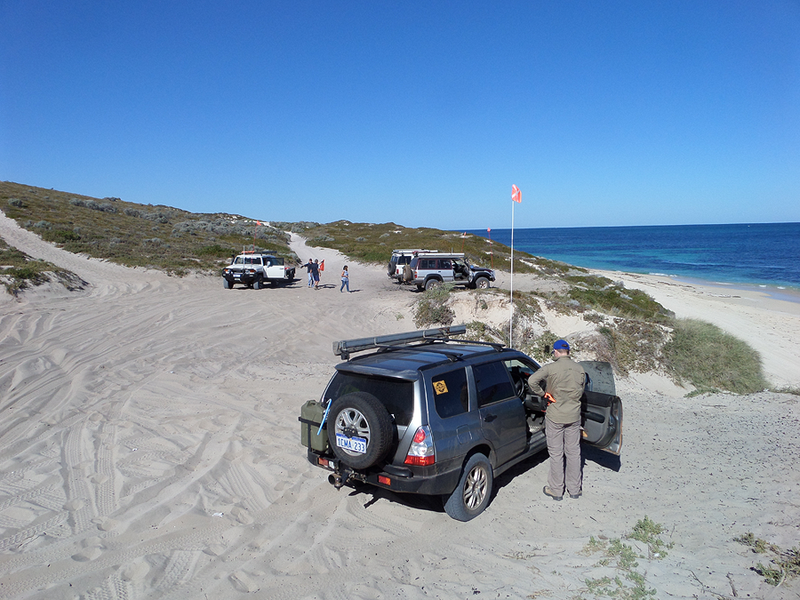 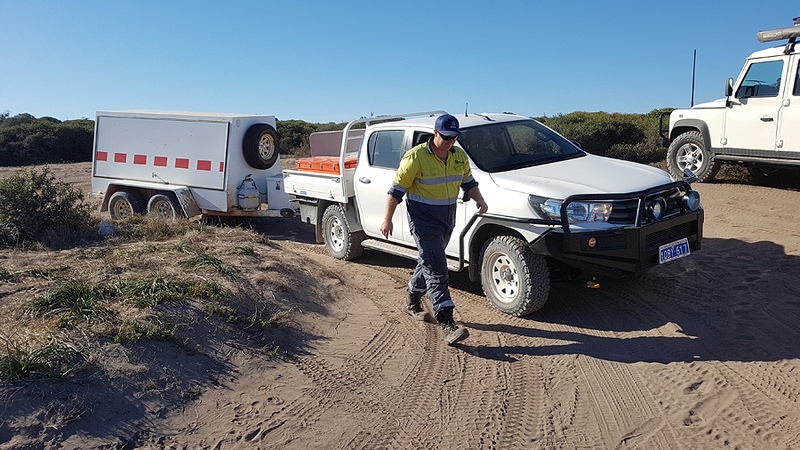 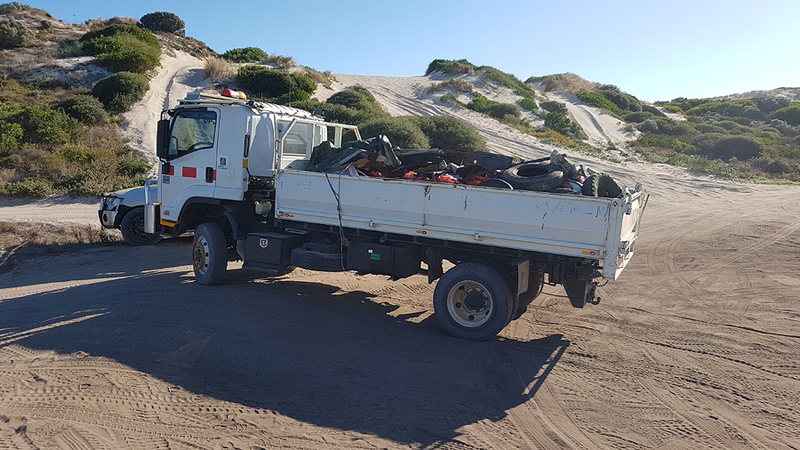 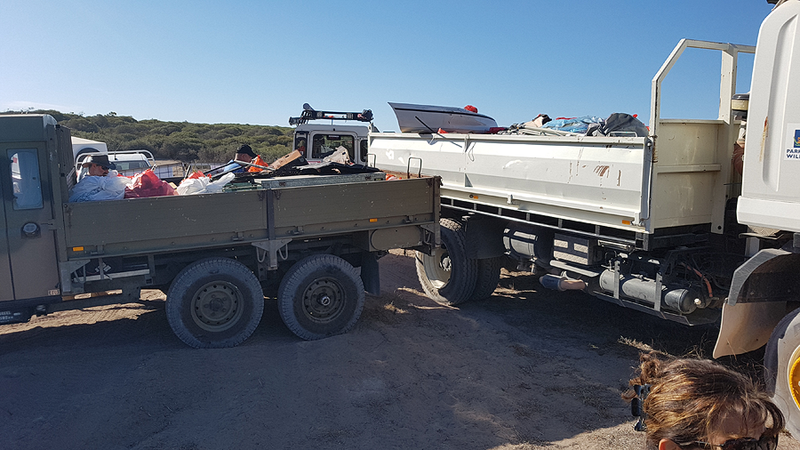 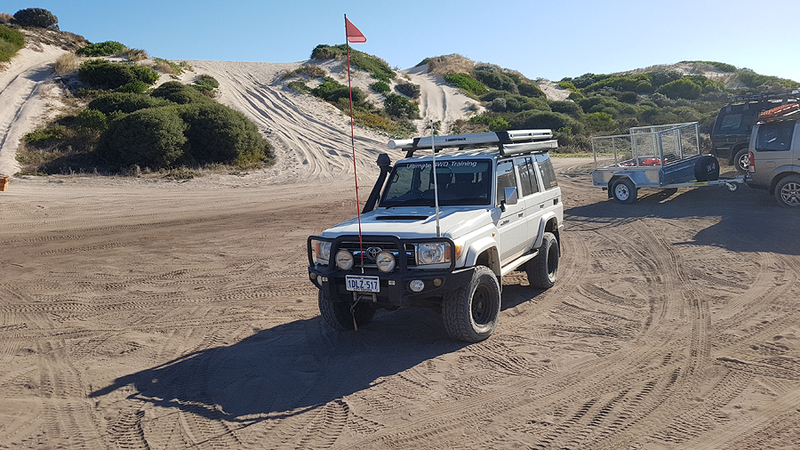 The Wilbinga Shacks 4x4 Crew are dedicated to the sustainability of coastal lands and the promotion of responsible 4WDriving and coastal fishing. 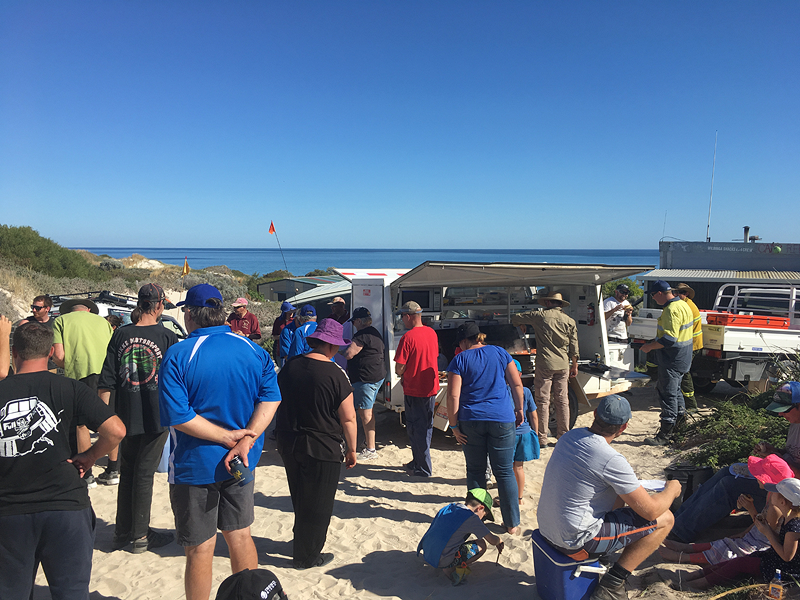 Another fantastic year of a cleanup event that goes a very long way in maintaining everyone's sustainable future access into this coastal paradise and its beaches. 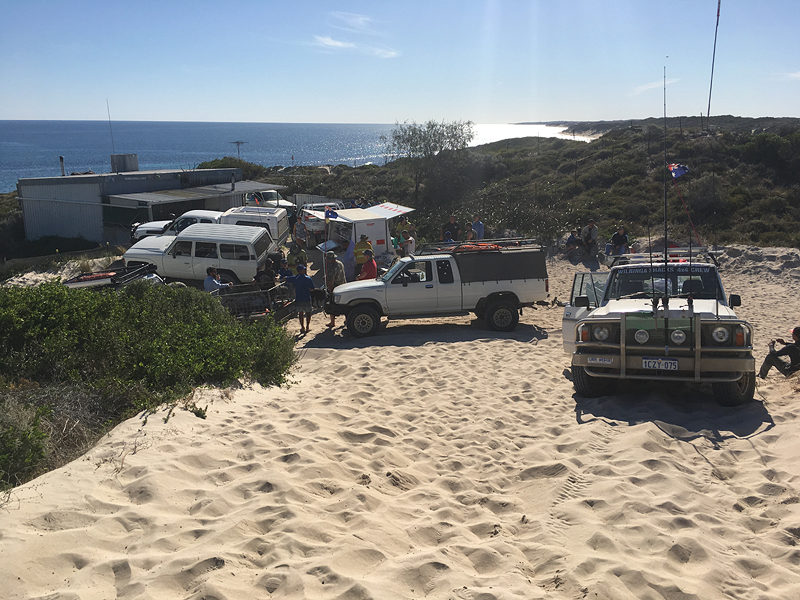 The Shacks Crew would very much like to thank all the volunteers and supporters for their dedication, both new and past volunteers, thank you all so, so much for your contributions. 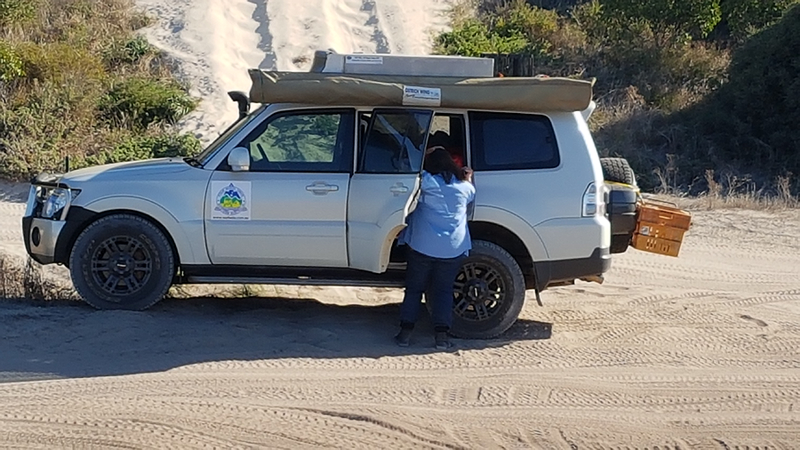 Next time anyone heads into the Park can they please just ask themselves what they can do to continue the goodwill volunteer work (over the coming 12 Months) that many gave up their Saturday morning and early afternoon to do on the 19th of May 2018, thank you. 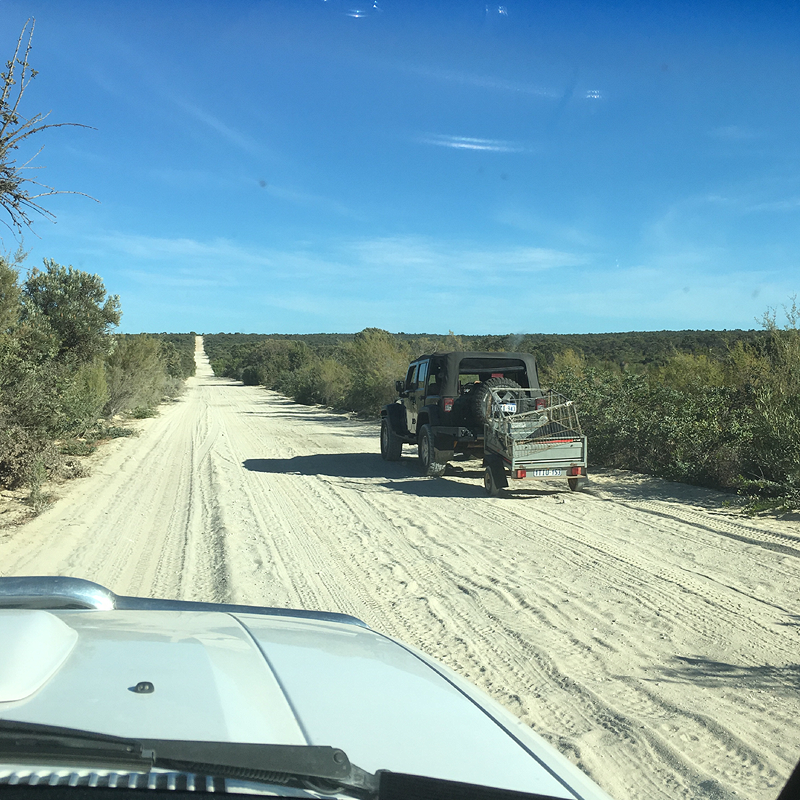 2018 Cleanup Events Report - Click here!